Chapter Officer Leadership Training (COLT) conference, held in May, is for chapter officers to learn leadership skills, learn about their specific office position, and prepare for the coming year. 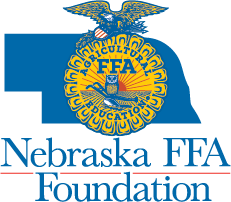 The Nebraska FFA Foundation provides a grant to new chapters to help fund their trip to COLT. 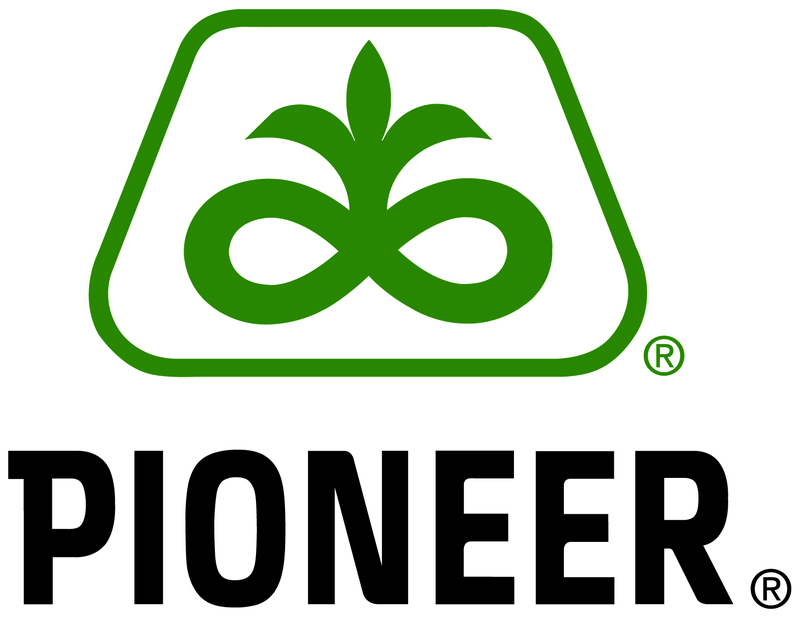 This year, Callaway, Kearney, Ogallala and Shelton received this grant. Being new chapters, they don’t have many funds starting out, the teachers felt that this grant gave them financial relief to fund their COLT trip. The teachers filled out an application which asked what they were hoping to get out of COLT and why they need this grant. For these chapters, being able to go to COLT helped them network with other chapters to gain more ideas, meet other students from across Nebraska in the same offices, spend time as a chapter officer group, and work on their Program of Activities so they have a game plan for the rest of the year. 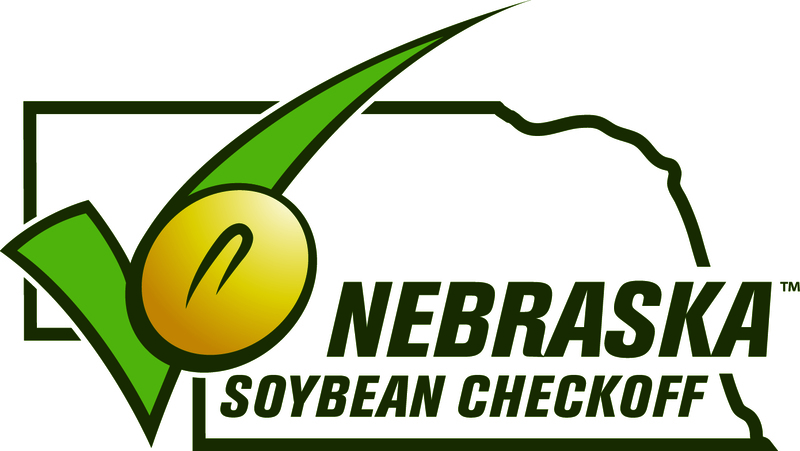 For Seth Heinert of Ogallala, “it was a struggle the first year. Being able to come to COLT and have a better plan in place for the coming year is beneficial and it was great watching students walk away with excitement for the coming year.” The chapters were grateful to receive this scholarship and hope that funding like this continues for new chapters.